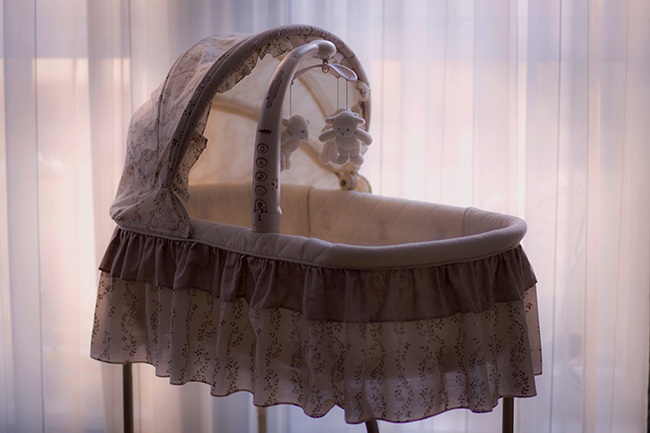 Have you noticed all the babies missing from your church nursery? More than 4 million American youngsters simply don’t exist because people aren’t having kids at the same rate they did a decade ago, new research shows. The U.S. fertility rate has hit a 40-year low of 1.76 lifetime births per woman—well below the level needed for a population to sustain itself. And experts aren’t sure why. Are people avoiding parenthood because of financial woes? Troubled economic times do tend to depress the birth rate—the current slump began with the Great Recession in 2008. But the rate has continued to slide as the economy improved. Are women having more abortions? No; abortions in the United States are at a historic low, federal statistics show. Are couples delaying parenthood and then having babies when they’re older? It’s true that birth rates declined most for teens and 20-somethings—but they ticked downward for women in their 30s as well. Is infertility on the rise? On the contrary—in 2015, married women were less likely to have difficulty getting pregnant than they did in 2002, according to the CDC. Do people just want fewer babies? No; in fact, when the General Social Survey asks people what they think is the ideal number of children to have, the average answer is higher in 2016 than it’s been since the mid-1980s. “As a result, the gap between the number of children that women say they want to have (2.7) and the number of children they will probably actually have (1.8) has risen to the highest level in 40 years,” The New York Times writes. Fertility rates are down among the married and the unmarried; among the highly educated and the less educated; among white, black, Hispanic, Native American, and Asian women; among women on both coasts and almost everywhere in between. North Dakota is the only state to see an increase in births. The trend raises concerns that go beyond whether small future generations can support Social Security for their elders. In recent years, more babies have been born to Christian mothers than to women of any other faith, according to Pew Research—but that may soon change. In less than 20 years, births to Muslims are projected to surpass births to Christians worldwide, Pew says. The CDC’s data doesn’t address religion, so it isn’t clear whether global fertility trends hold true for Christian or Muslim women in the United States. But since many people stick to the faith in which they grew up, fertility patterns can have profound implications for the church. “Globally, Muslims have the highest fertility rate of any religious group—an average of 2.9 children per woman, well above replacement level,” Pew reports. Christians globally have the second highest fertility rate, Pew says, at 2.6 children per woman. LISA CANNON GREEN (@lisaccgreen) is senior editor of Facts & Trends.